For each animal you bring in to us, you may choose whether or not you would like steaks made from your harvest. Then, choose one or two of the grinding choices below. The package prices include steaks and up to 20 pounds of grinding meat. 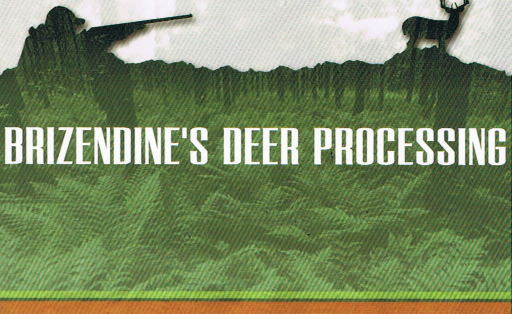 If your deer produces over 20 pounds of grinding meat, you will be charged as stated below. You will be charged for the highest priced item you receive for each animal. Over 20 Pounds of grinding meat will be $1.00 per pound. Over 20 Pounds of grinding meat will be $3.00 per pound. Only available in 25 Pound batches. Price is for 25 pounds of sausage and covers up to a maximum of 9 pounds of Pork for grinding. If your order requires more than 9 pounds of Pork grinding meat, it will be an additional $2.00 per pound. Please feel free to call us with any questions or special requests!